political news, are some of the main uses the hashtag, the symbol of the social network Twitter to give visibility to the most relevant issues, which is on Thursday. Since its creation in 2007, these pads have become one of the ” most influential signs of the digital age”, as the Twitter platform has highlighted in a statement, which is why the social network has established this Thursday as the # HashtagDay, the International Hashtag Day, and created a new emoticon for the event. These labels were invented by Chris Messina, a former employee of Google, who proposed to the first Twitter employees to adopt that symbol, then known as a pound (pound), to create groups of related tweets. However, this initial goal of tagging tweets to make it easier to locate the messages on the same subject has evolved into a tool for exchanging thoughts, opinions, and ideas with people from anywhere. 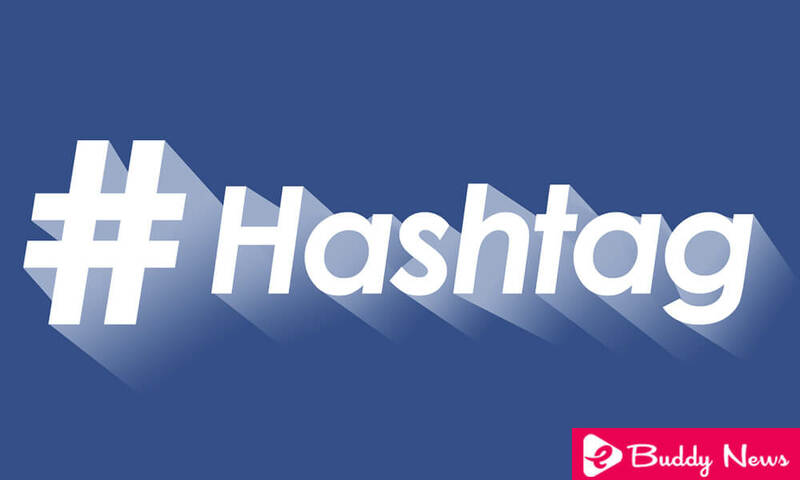 After 11 years of hashtag, around the world, an average of 125 million hashtags are shared every day on Twitter, which “helps users to see what is happening in the world and to explore what is being talked about at that moment”, highlighted the social network. The music is one of the themes of common conversation among users who use hashtags to follow their favorite groups, encourage interaction with musical television programs, or to share the song you are listening with label English #nowplaying, which has already been used more than a billion times in the world. In addition to these, at the global level, hashtags such as the #metoo movement, the # russia2018 world cup, the celebration of the #oscars ceremony or the president’s day of day #trump, labels that have been become a topic of discussion among thousands of people and, in certain cases, have become part of the socio-political debate.